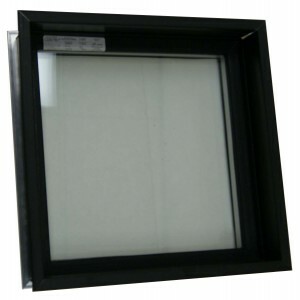 CDS is proud to present their newest product, the Adjustable View Window. 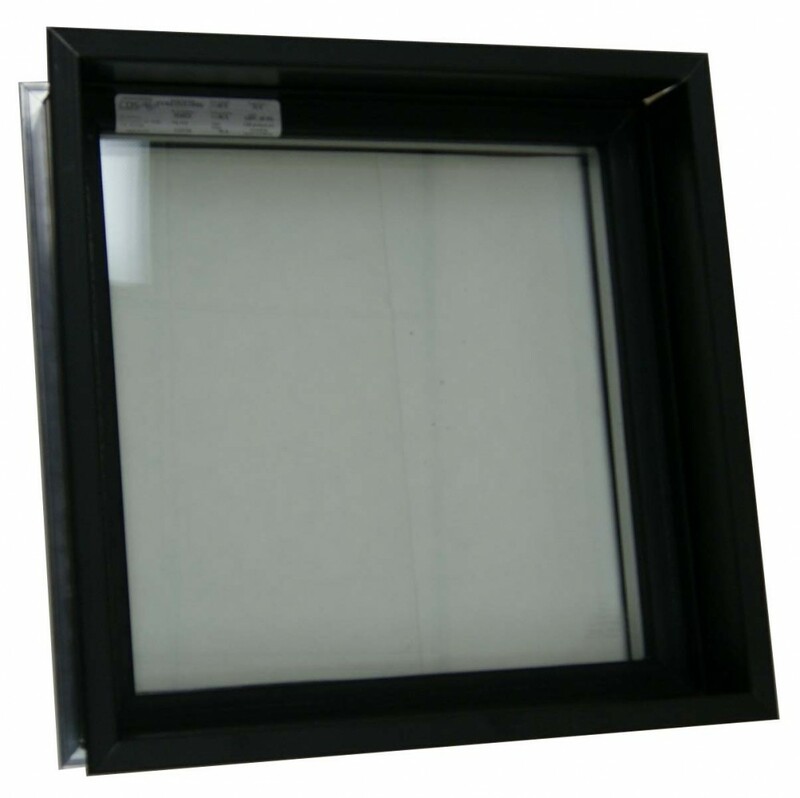 This window is built with a 7/8″ glass package and is adjustable from 2″ to 5-1/2″ wall thickness. 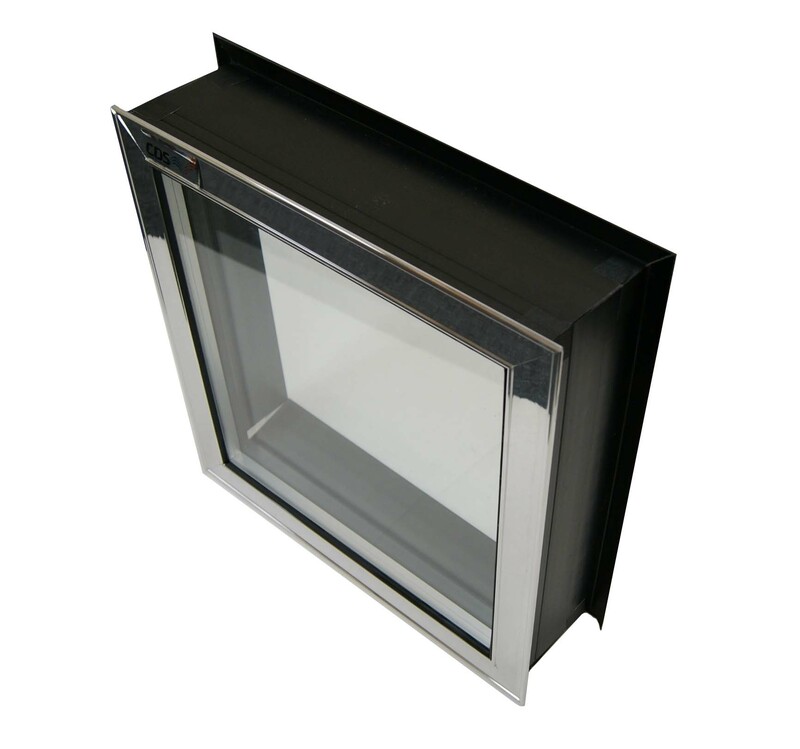 The frame is constructed utilizing our standard finishes for the exterior frame and a black PVC interior frame so cold transfer is completely eliminated. Available for both cooler and freezer applications. For more details contact your local rep or give us a call at the factory.